Simply use the optimize interface for Smart TVs.  Type smarttv.teleup.com on the TV's native browser. Go to "sign in" on the right side of screen, type your account username and password and follow the link instructions to start watching.